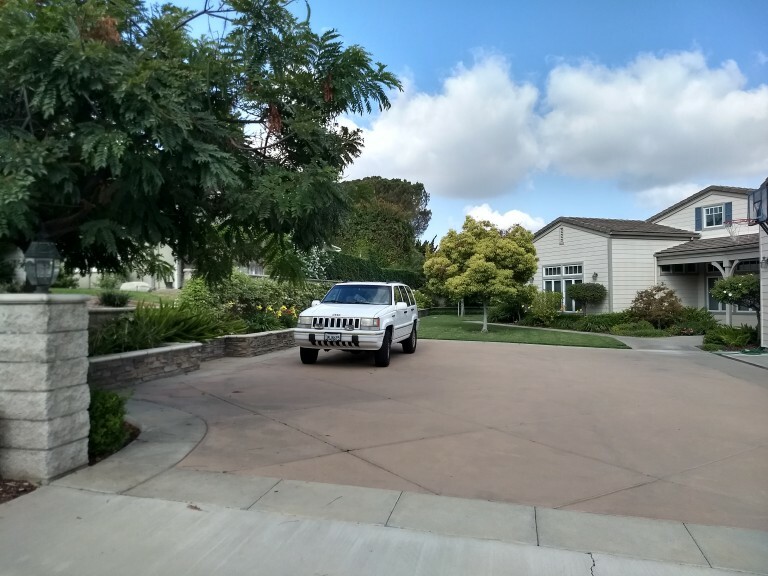 We just received word that the vehicle seen used by the Fullerton sign thief was discovered this morning parked in the driveway of the home of Fullerton Mayor, and 4th District Supervisor Candidate, Doug Chaffee. Despite Mayor Chaffee living up the hill in the 2nd District, his wife Paulette recently moved south to the 5th district, where she also happens to be running a city council campaign. Why would the vehicle in question drive all the way down to South Fullerton to meddle in a different district’s election? 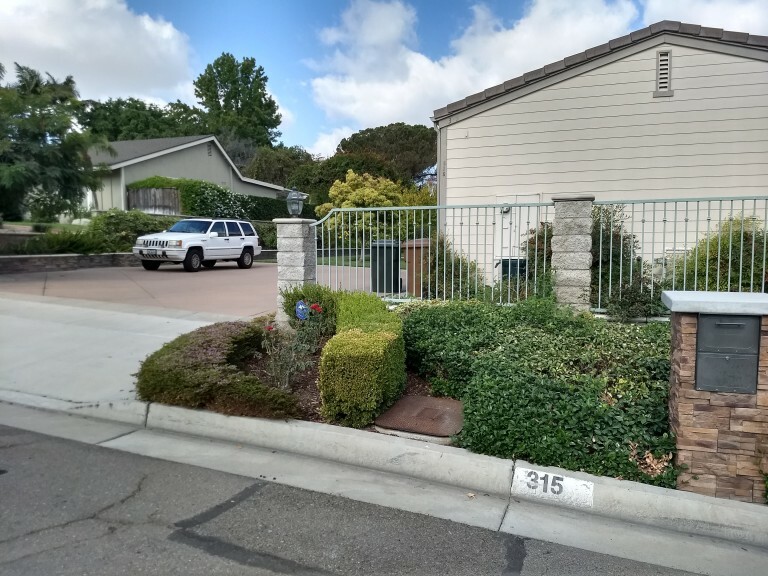 If you watch the video which was posted earlier today, you’ll see a mysterious figure stealing a campaign sign from private property near downtown Fullerton. Looking at the video it certainly seems to match the Grand Cherokee that was discovered at Chaffee’s house by an intrepid Friend. It is sadly common for those running for office to try and silence their opposition but it’s hard to believe the wife of a sitting Mayor would be so brazen, especially with both of them running for office simultaneously. This is petty theft and is a misdemeanor with a maximum punishment of either 6 months or 1 year in a county jail, and/or a $1,000 fine. That’s a decent sized risk for the rest of us but I suppose the Chaffees are above such considerations. A request for comment was sent to both campaigns with neither responding by the time of publishing. Should anyone hear from the Chaffees, please let us know. The Chaffee’s are an incurable disease that just won’t go away. not incurable. just don’t vote them in again. What’s Doug have to say about his wife’s behavior? Could it have been Doug crossed dressed as Mrs. Chaffee? What a sense of entitlement. Either that or Paulette is off her rocker too. Just think, people used to say she was the brains of the operation. Just another Fullerton septuagenarian boohoo with no ethical core. Somewhere Jan Flory is smiling. Technically she is baring her teeth. I hope someone alerted the police chief! You mean the Police thief? If carpetbagging was not bad enough. She carries it a step further and does something even more awful. I hope this makes it to the news. District 5 people really need to be informed. I live in District 5 and I am appalled by these actions. We need someone trustworthy to represent us. I hear she told her walkers this morning that she is dropping out of the race! Any way to verify that claim? This needs to be reported. In 2009 I removed one of Chaffee’s political signs, in broad daylight on a Saturday afternoon because it was blocking view of oncoming traffic. Within 5 minutes, the Fullerton police captain, two CSUF police officers and 3 Fullerton police officers stopped to question me about removing the sign. The captain called Chaffee directly and asked him if he’d like to press charges. Chaffee said yes. Eventually, the charges were thrown out by the DA’s office. Do not vote for any Chaffee – they are not on your side. I LOVE YOU PAULETTE! DON’T QUIT! THEY’RE SO MEAN! And she is a crook! But what about Doug? Clearly he saw the signs in his trash can. Unless he’s the kind of guy that makes his wife take out the trash. Doug has no idea where his own trash cans are. Chaffee made it on the council because of a recall. Prior to that, he lost in all of attempts. “Residents Tuesday voted to recall council members Don Bankhead, Fred Jones and Pat McKinley. They will be replaced by businessman Greg Sebourn, Planning Commissioner Travis Kiger and business attorney Doug Chaffee.” Chaffee is dishonest with no convictions. One of several examples – he said he is against developing Coyote Hills, but when the city council had to vote yes or no on it, he voted yes. Do not vote for Chaffee. 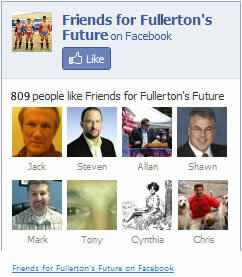 Did Mr. Chaffee know that Mrs. Chaffee was wandering around Fullerton in the dead of night stealing campaign signs? Very sad for those of us that truly reside in District 5 that a so called candidate would stoop to this just like the sign at Johnny’s office saying he will represent South Fullerton What about East Fullerton Johnny ? Do you mean Southeast Fullerton? Isn’t that still South Fullerton?